Come browse our original collection of Nicholson Glass – one of the world’s most famous glass artists. Our fine art consultants will be able to help you select the piece of fine art that is perfect for your home or office. 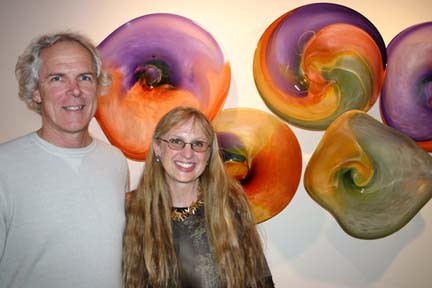 To see more from Nicholson Glass, please visit our fine art gallery in Scottsdale, AZ.